Excellent location and after having stayed in over eight apartments in Cheltenham, this is by far the nicest I have had the pleasure to stay in. Apartment is clean, spacious, lovely, bright with everything very new and a great view over Cheltenham and onto the surrounding countryside. All credit to the landlord for an excellent place to stay. Fabulous location- very comfortable beds. Parking available which meant that we didn’t always need to use the car. Comparatively quiet for the location. Peaceful within the apartment- space to relax. Free WiFi and television. Excellent facilities-we didn’t need to use them all but it was a great comfort to know that they were there! The location is very good, walking 5 minutes to all shops. Rooms are so clean and tidy, we had a very comfortable stay. Very helpful came down earlier to let us in as our job was done. Can’t fault service, the place and price. Good location with safe covered car park. The location was really good as literally around the corner was the city centre, 30 minute drive to cotswolds. Apartment was really reallt nice and are actually looking at going back with 2 friends of mine. 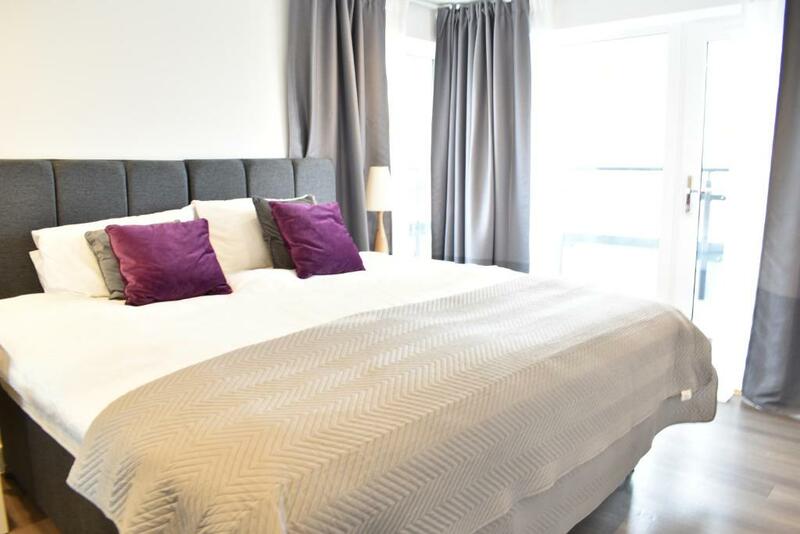 Lock in a great price for Apartments at Duke of Wellington Court - rated 9.7 by recent guests. 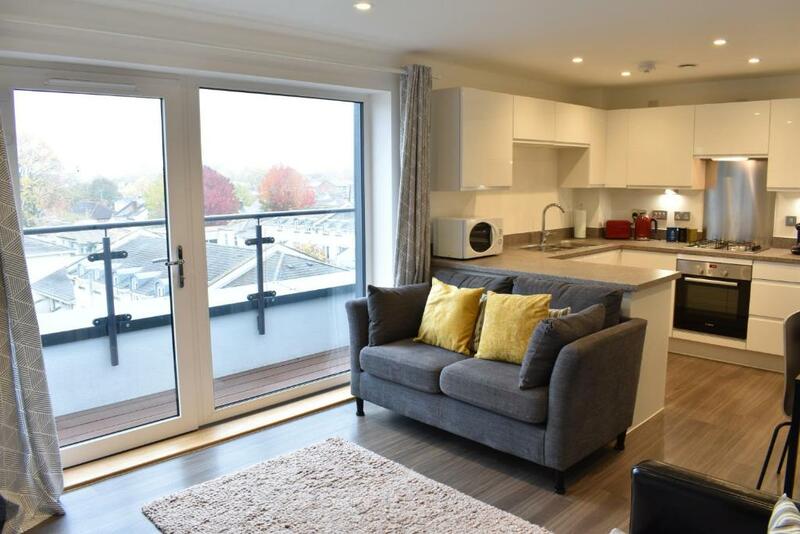 One of our top picks in Cheltenham.Boasting city views, Apartments at Duke of Wellington Court is located in Cheltenham, 750 yards from Cheltenham Town Hall. Complimentary high-speed WiFi is provided. The apartment features 2 bedrooms. The kitchen includes a dishwasher, a coffee machine, an oven and a washing machine. The bathroom features a bath and overhead shower. A flat-screen TV with cable channels is provided. Cheltenham General Hospital is 0.7 miles from Apartments at Duke of Wellington Court. The nearest airport is Birmingham Airport, 40.4 miles from the property. This is our guests' favourite part of Cheltenham, according to independent reviews. 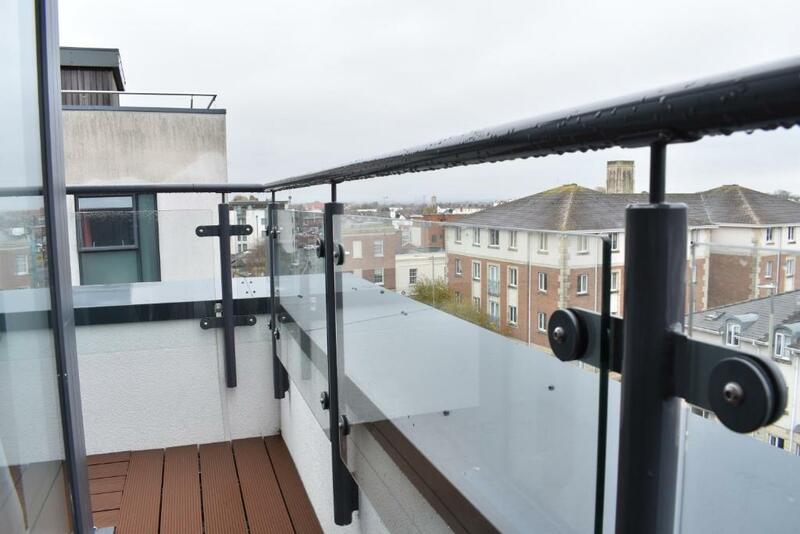 This property also has one of the best-rated locations in Cheltenham! Guests are happier about it compared to other properties in the area. This property is also rated for the best value in Cheltenham! Guests are getting more for their money when compared to other properties in this city. 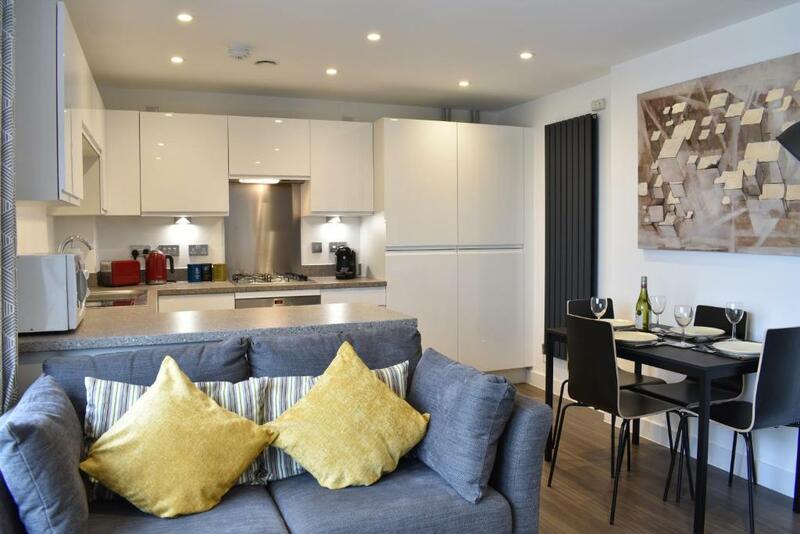 Apartments at Duke of Wellington Court has been welcoming Booking.com guests since 25 Apr 2018. When would you like to stay at Apartments at Duke of Wellington Court? This apartment has a fully equipped kitchen. 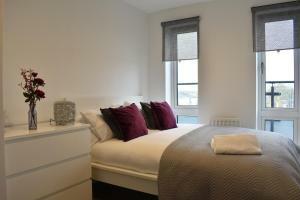 In one of the bedrooms can be set up with either a double or 2 single beds. The master bedroom can be set up with either a super king-size bed or twin beds. House rules Apartments at Duke of Wellington Court takes special requests - add in the next step! Apartments at Duke of Wellington Court accepts these cards and reserves the right to temporarily hold an amount prior to arrival. 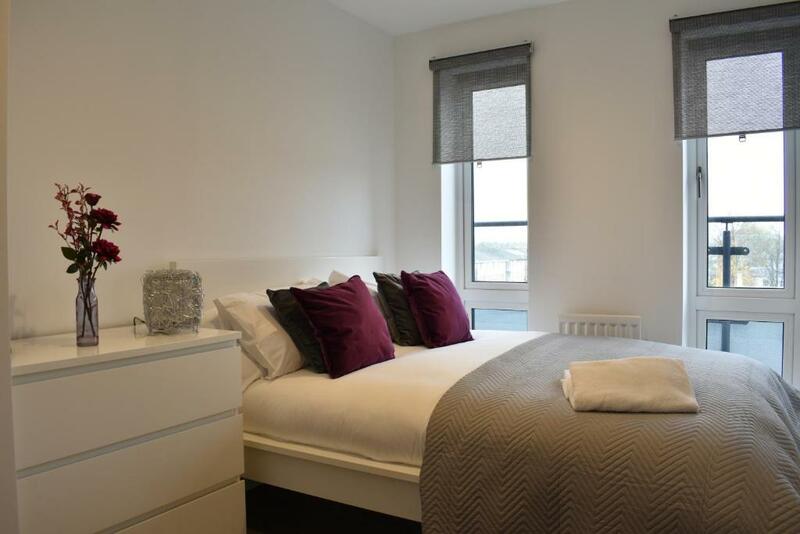 Please note one bedroom has either a double bed or twin beds on request. Please inform Apartments at Duke of Wellington Court in advance of your expected arrival time. You can use the Special Requests box when booking, or contact the property directly with the contact details provided in your confirmation. If I have to say something, parking can be a bit difficult if you have a big car.